Welcome to the CNR Alumni Association! 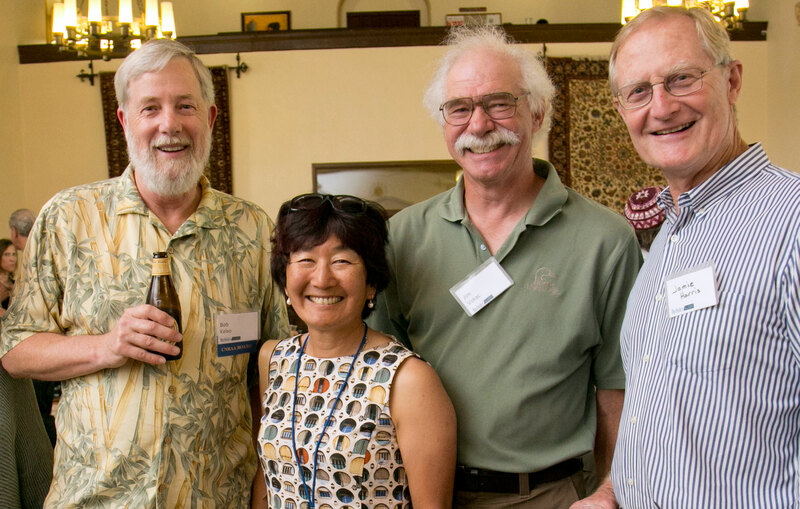 The mission of the CNR Alumni Association (CNRAA) is to promote the interests of the UC Berkeley College of Natural Resources and establish mutually beneficial relations between the College and its alumni. As a graduate of the College of Natural Resources at UC Berkeley, you are automatically a member of the CNR Alumni Association. This website is your hub for alumni events and activities at the College. 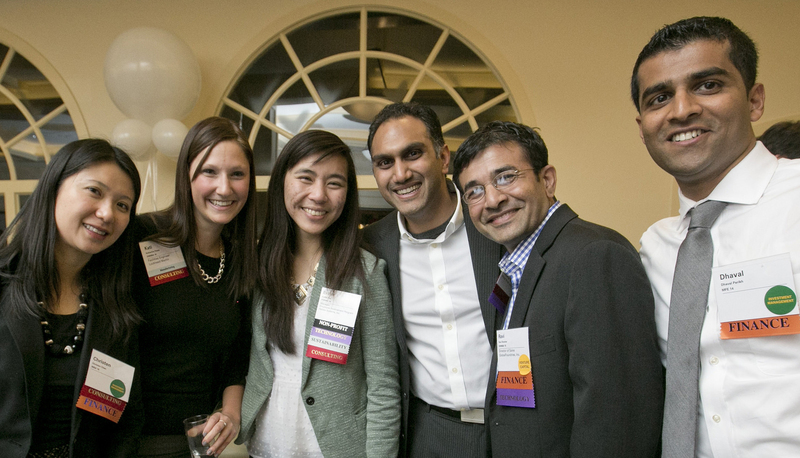 We invite you to join us at alumni networking events and to serve on career panels as mentors to our students. Interested in getting involved? Contact Andrew Judd, Director of Alumni Relations. If you’re not receiving invitations to events and would like to, please email us with a request to be added to our e-newsletter mailing list.